Would you like to access all the files in your ServiceM8 Job Diary? With this add-on, you can click the button on the job card, and it will generate a link to download all the attachments in that particular job. 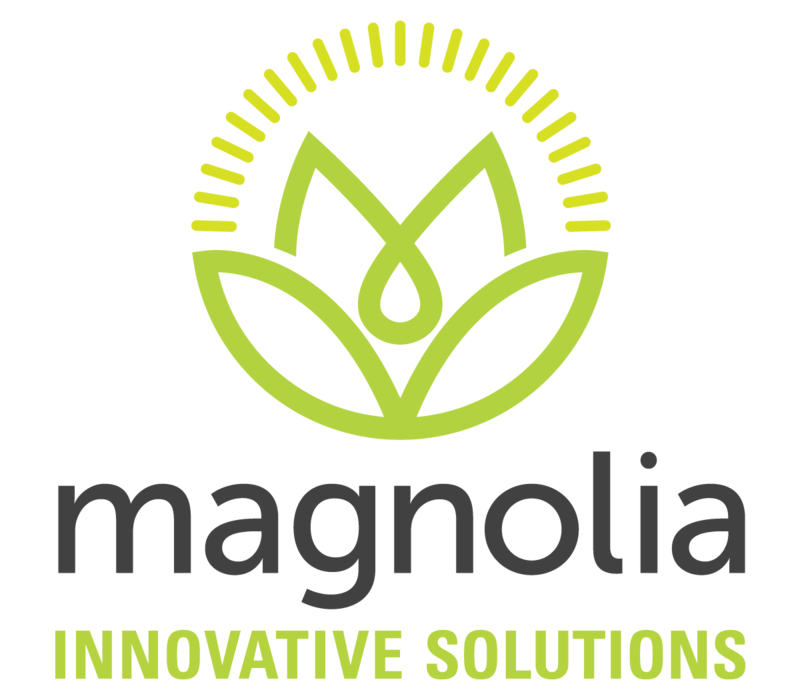 If you would like to subscribe to Dropbox for Business under my company, Magnolia Innovative Solutions, we want to offer this add-on for free - a $120/annual savings. Contact us for Dropbox for Business pricing. - Added a Dropbox integration to upload files directly to Dropbox. - 07/11/2018: Downloading of massive data, like 100s of pictures, results in a timeout. Fixed. - Added the ability to save the zipped job file to your Dropbox account instead of downloading to your computer. - Included in the download is a "txt" file with all of the notes added to the job diary.